Location, Location, Location! 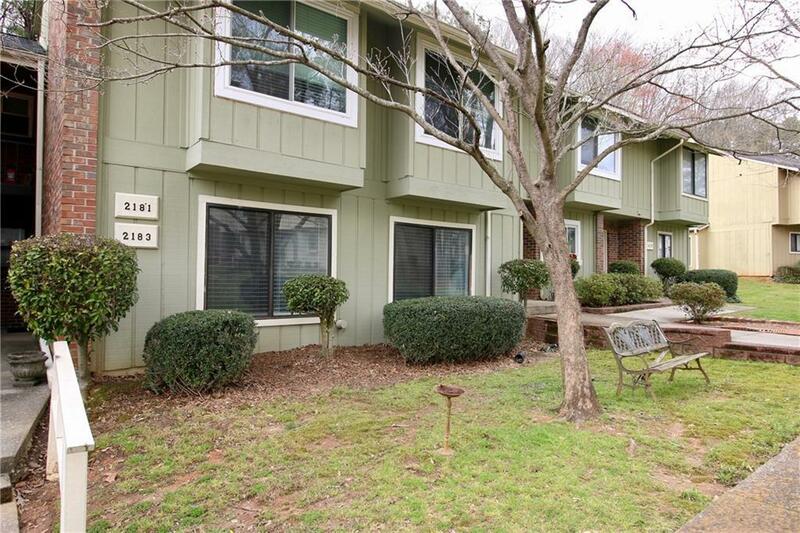 Minutes from I-75/275, SunTrust Park & the Battery, Cumberland Mall, Schools, Shopping, Dining, Kennesaw State University, and many parks. 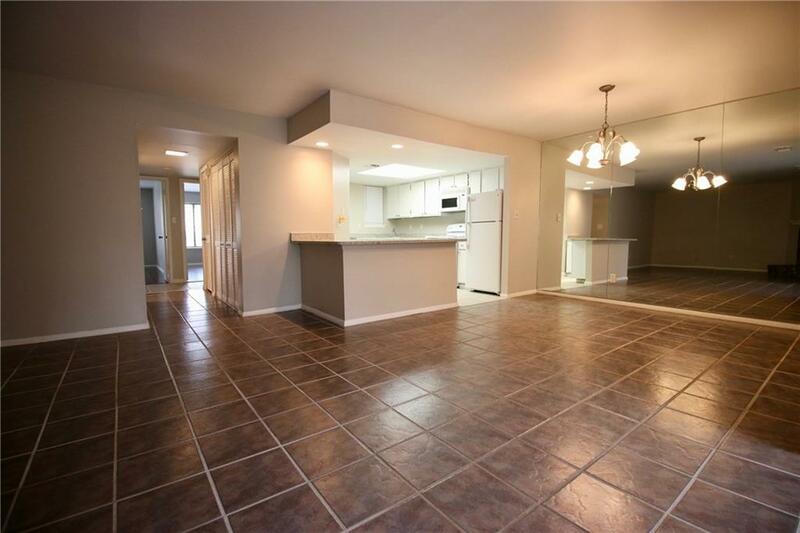 2 bed / 2 bath garden style condo no stairs! 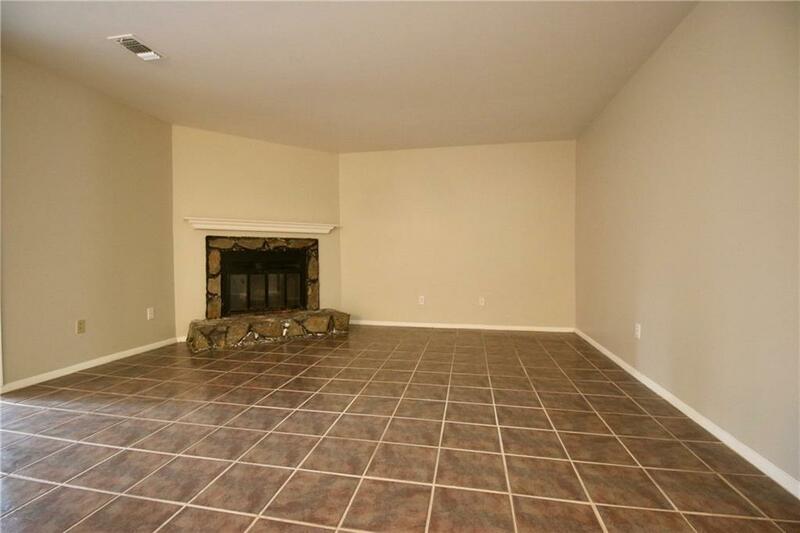 Oversized living room w/ fireplace, dining room, kitchen with granite, sunroom, plenty of storage & a private patio. Plenty of parking and guest parking. Rent includes exterior maintenance, water, sewer, trash pick up, & use of beautiful neighborhood pool, tennis, and green space. 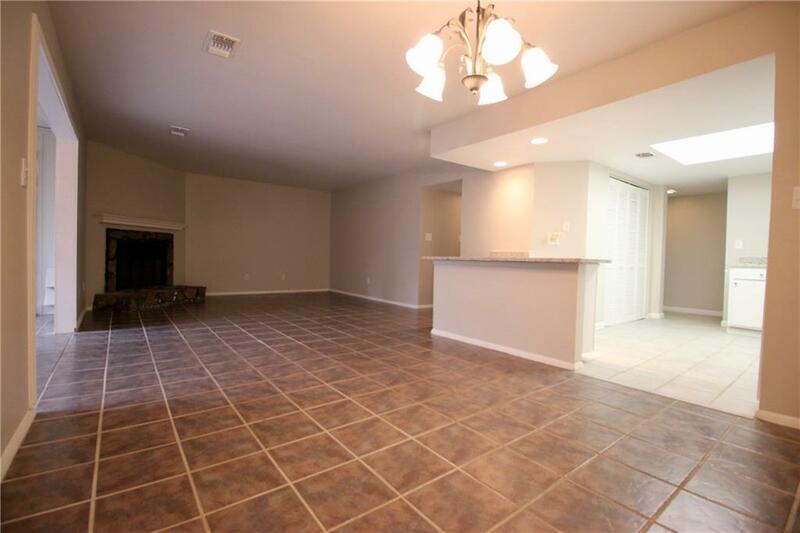 Available for immediate occupancy!